Uses: General, Epiphany Scripture: John 8:12 Alive with the joy of the Spirit, this a cappella winner is not to be missed. The rhythm springs from the words and provides an infectious energy while solo sections add variety and an opportunity for the choir to be a vocal orchestra. The powerfully festive ending is the perfect exclamation point to an exciting piece for Epiphany or anytime. 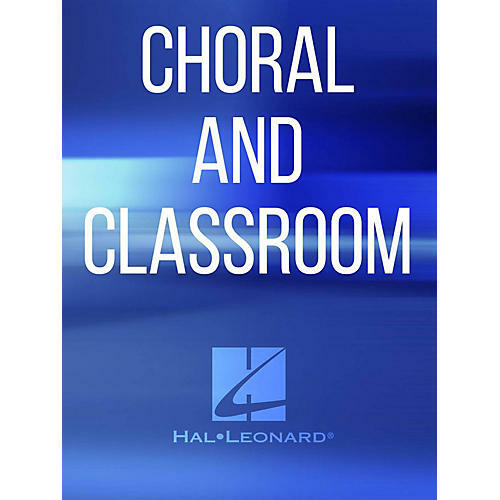 Available separately: SATB a cappella, SAB a cappella. Duration: ca. 2:45.